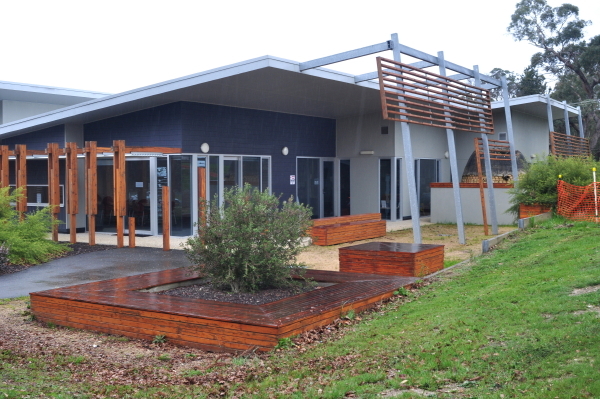 Description of Venue: Built in 2009, the Smythesdale Business, Health and Community Hub is an architect award winning building which stands on Smythesdale's historic precinct which features the old jail and courthouse, stables, protected trees and an in ground tank built in the 1860s which was used to collect rainwater. This tank sits immediately behind the centre, hence the centre's name "The Well". 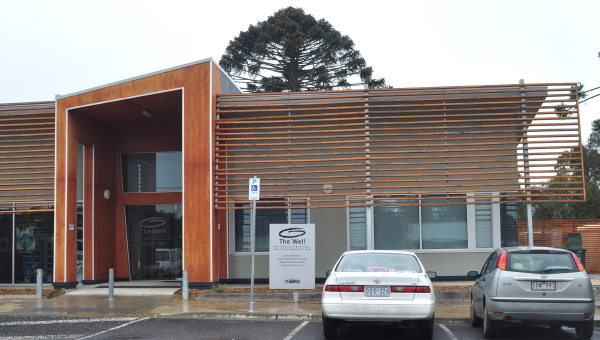 The Well is a community hub which aims to improve the health and wellbeing of the local residents and surrounding areas through access to a medical clinic, Pharmacy and a range of other health and leisure services. 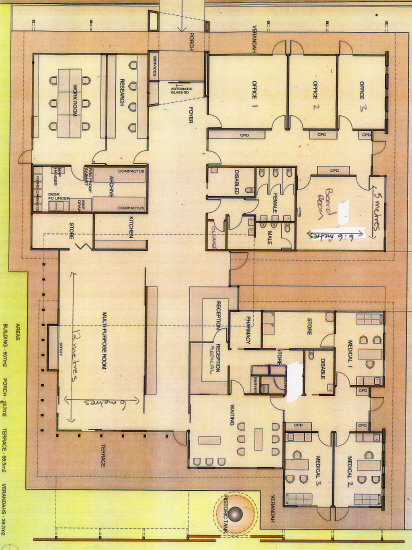 The Well also provides tourist and historical information, and a multi purpose room and smaller meeting room for community groups and organisations to hire. Regular users include First time parent groups, craft groups, walking group and senior citizen activities. The venue is also suitable for training groups, planning days and committee meetings. 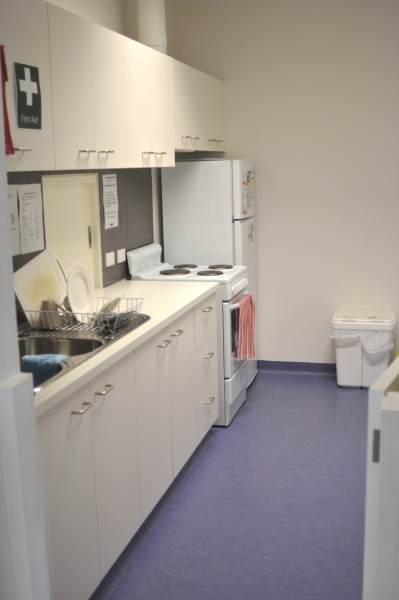 The multi purpose has heating and cooling systems, whiteboards, wall space for data projection, tea and coffee making facilities and easy access to toilets, a baby change area and the kitchen. The room offers good natural lighting, with blinds fitted to all windows for presentations. Catering options are available locally. The outdoor area is designed for sitting and relaxing and offers views of the historic precinct. Types of events which are run/held: Regular users: First time parent groups, craft groups, exercise classes, senior citizen activities. 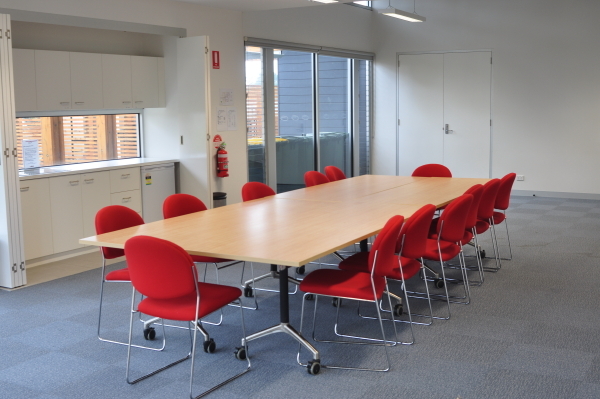 The venue is also suitable for training groups and committee meetings.